When people hear about the stock market, it seems like some imagined market that only exists for the like of Warren Buffet. But actually that is far from the truth. Trading in the stock market is not rocket science at all. Anyone can trade and make money from stock markets. All you need is the basic understanding of the markets and how to get started. 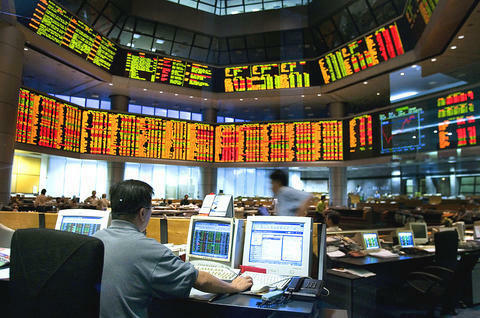 Your Personal Financial Mentor tries to give you the very basics of stock markets and how to start trading in stocks. Although there are actually numerous ways of trading stocks, we will just highlight a few of the most common ones- the ones that can be understood easily. Equity trading is perhaps the most common type of trading in the stock exchange. What happens is that an investor buys the stocks of their preferred company through a stock broker. The broker places the request on behalf of the investor, and after the request goes through, the stocks are deposited in a special kind of account called a DP account. The investor now owns the stocks and can do what he wants with them. You can hold the stocks until their price rises, then you can sell them for a profit. This is some form of long term investment, as it has no specific timeframe within which to sell your stocks. But if you want short term trading, then perhaps Margin trading would serve you best. Margin trading is requires that the business is closed by the end of the trading day. You must buy and sell, or vice versa on that very business day. The advantage of margin trading is that you only need 5 to 10 percent of the total cost of the stocks. You can also take advantage of a concept called short selling. Short selling is where you sell the stocks for a higher price, before re-buying them later at a lower price. Another advantage of margin trading is that the fee charged by stock brokers is usually a little lower than in equity trading. There are other ways of trading too, which are called derivative trading, although these methods are a little more complex and may require some expertise in the stock exchange market. But basically, what happens is that you buy a contract for the stocks, but you are given a timeframe within which the contract is valid. When that time passes, the contract is said to have expired.